Jacob Wilson hit a two-run homer in the second inning, leading the Fresno Grizzlies to a 6-5 win over the Las Vegas Aviators on Sunday. Jacob Wilson hit a two-run homer in the second inning, leading the Fresno Grizzlies to a 6-5 win over the Las Vegas Aviators on Sunday. The loss, the first for the home team at Las Vegas Ballpark, snapped a six-game winning streak for the Aviators (9-2). The home run by Wilson scored Raudy Read to give the Grizzlies a 2-0 lead. 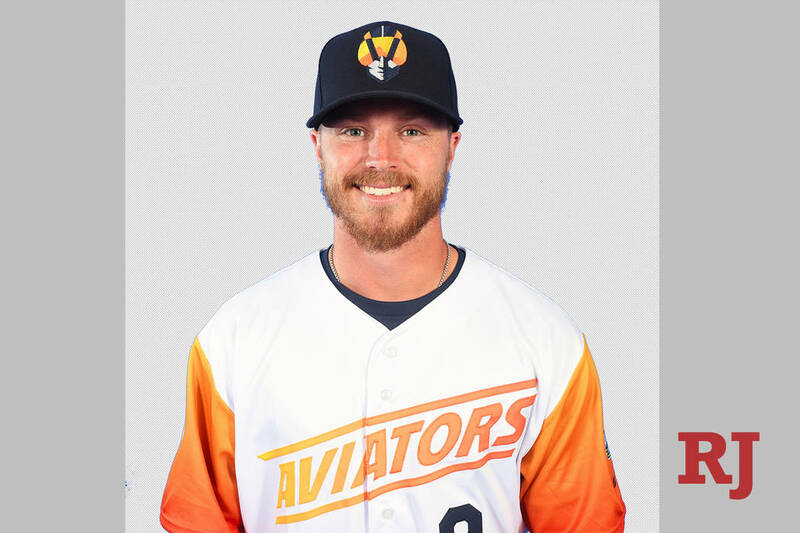 After Fresno added three runs, the Aviators tied the game in the fourth inning when Beau Taylor hit an RBI single and then scored on a grand slam by Skye Bolt. The Grizzlies (6-4) took the lead for good in the sixth when Andrew Stevenson drew a bases-loaded walk, scoring Read. Derek Self (1-0) got the win with two innings of scoreless, one-hit relief while Ben Bracewell (0-1) took the loss in the Pacific Coast League game. Bolt homered and singled, driving in four runs for the Aviators, who drew 9,475 on Sunday. The Aviators conclude their inaugural seven-game homestand Monday with a contest against Fresno. First pitch is scheduled for 7:05 p.m.